April Kennedy...My Life + My Style: Funky Vintage.....? I know most of you said....Studio...but my gut said Lovely. I hope you love it! My thought is that everyone dreams of owning a studio. It's professional. Classy. It validates. I loved Funky Vintage Studio. But it was too safe. I wanted a business name that made me giddy. 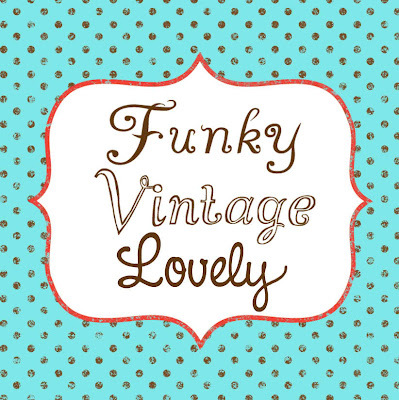 Funky Vintage Lovely describes everything I want to create. It creates a feeling in me that gives my tummy butterflies. Like opening a package with such anticipation to see what is inside. It allows me to create anything I desire. 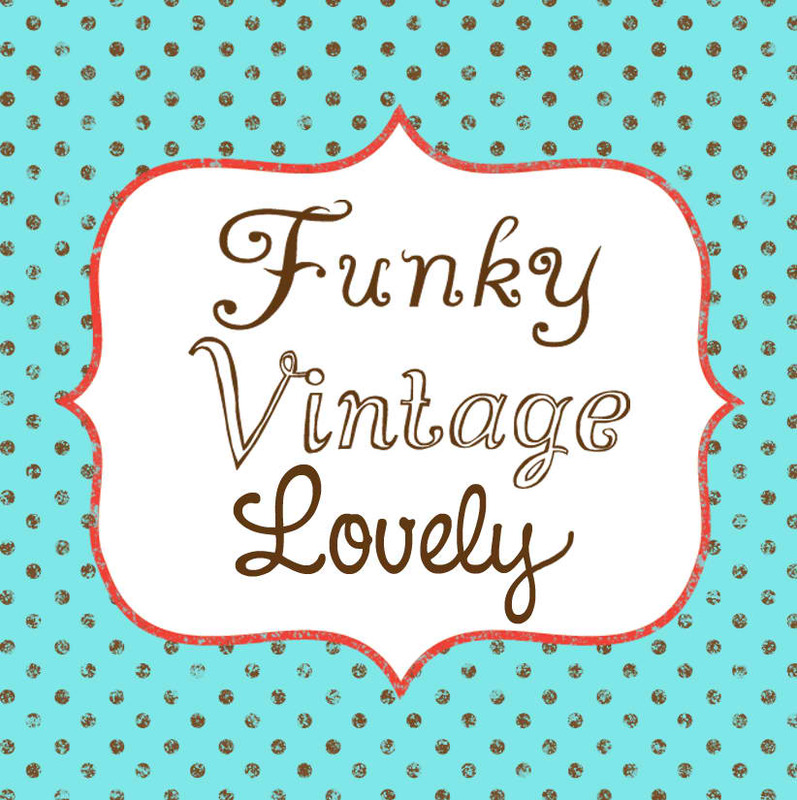 Funky Vintage! I don't blame him. It is a girly name. with special Spring discount codes. will take you to the same landing page. And my links should work to my shop this whole week! I'll keep you updated on any other changes. Thanks for your love and support during this time of growth. P.S. Our camping trip was wonderful. A much needed break for Dave. I forgot my camera. So bummed. But we had a blast. Probably one of our best camping trips in a long time! great name and totally suits you because you, my friend, are lovely!!! I LOVE it!!! very fitting!! You know I love it - so great and so YOU! Can't wait to see the new products and your little revamp! Also thrilled you had a fantastic camping trip! Congrats and I share in your excitement! I think I voted Studio but Lovely seems better to me now. Good Choice! !